Ring News 24Boxing NewsLA Fight Club At The Belasco Theater Is Back! Following a 2017 that saw massive knockouts, shocking upsets and the rise of several Golden Boy Promotions prospects, LA FIGHT CLUB returns on March 16 for its inaugural 2018 show live from the Belasco Theater in Downtown, Los Angeles, Calif. and live on EstrellaTV’s Boxeo Estelar. The series will continue on April 6, June 1, July 6, Aug. 10, and Oct. 12, with more possible dates to follow. For more information visit www.goldenboypromotions.com, www.thebelasco.com, and www.estrellatv.com. 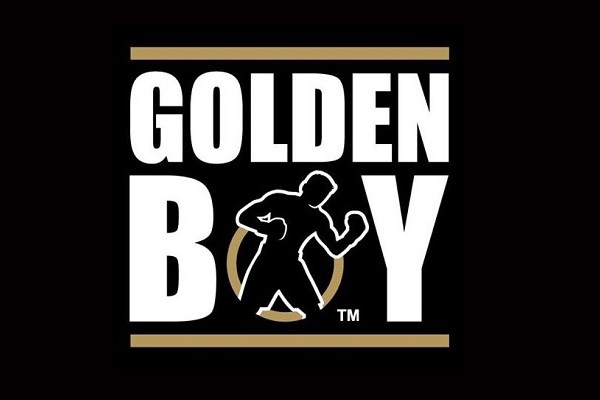 Follow on Twitter at @GoldenBoyBoxing and @EstrellaTV. Become a fan on Facebook at www.facebook.com/GoldenBoyBoxing, www.facebook.com/TheBelascoLA and www.facebook.com/EstrellaTVNetwork.